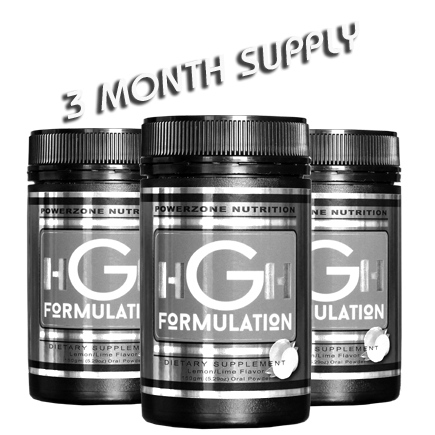 Hgh Formulation by Powerzone Nutrition is the Original Formula based on the scientific research conducted in Rome in the early 1980's which combines two key amino acids peptides in precise quantities to produce the most effective non-synthetic Hgh formula on the market. 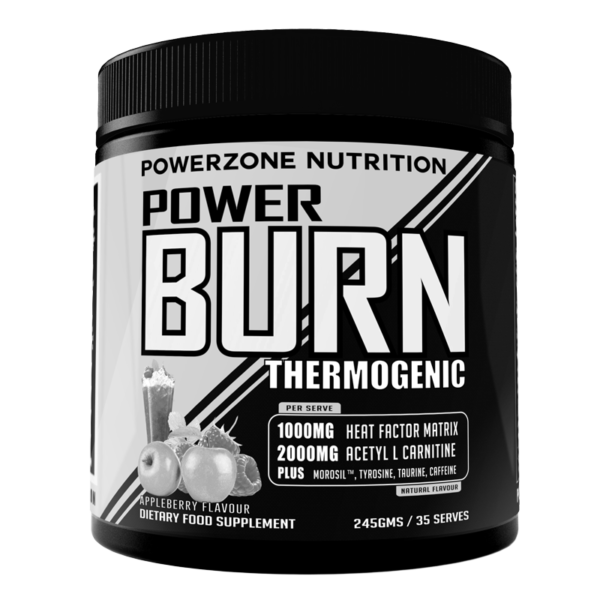 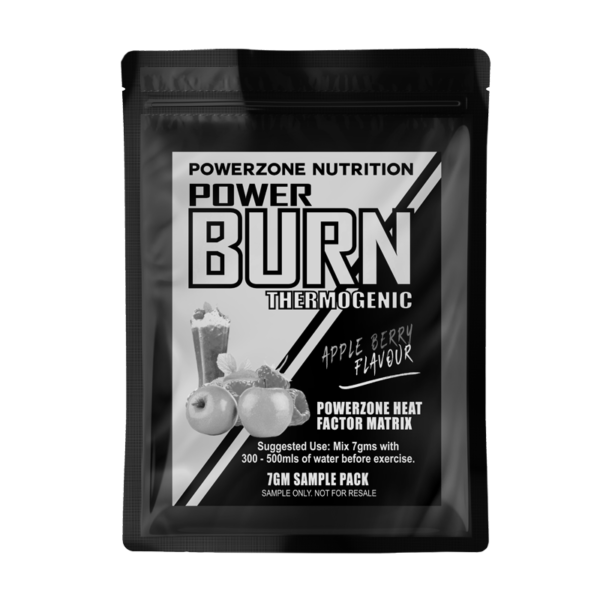 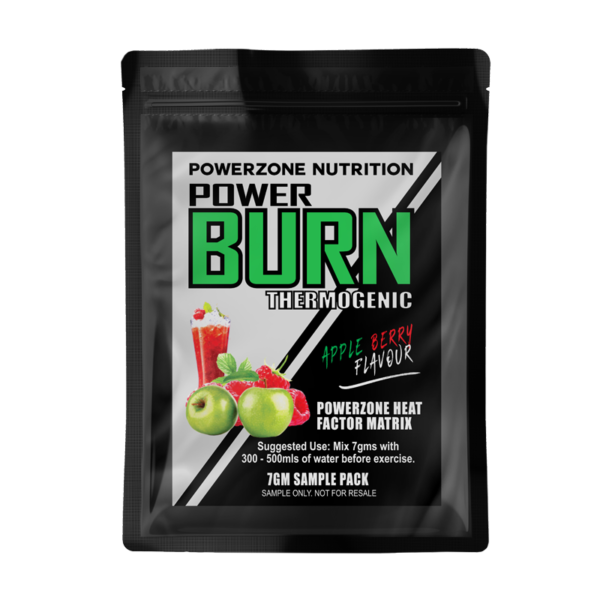 Powerzone Nutrition's HGH Formulation has been on the market for over 10 years and is one of the most popular products within the Powerzone range. 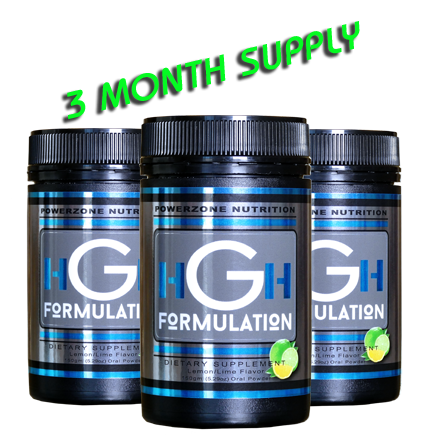 It is base on purely natural ingredients that have been proven to assist with the natural release of Human Growth Hormone (HGH) in the human body.